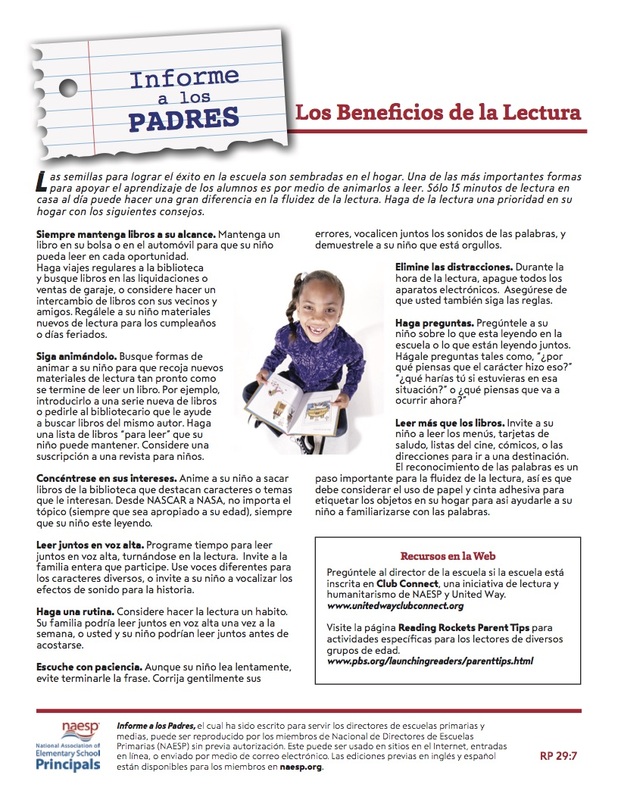 The National Association of Elementary School Principals has published the attached Report to Parents on important reading habits for students. 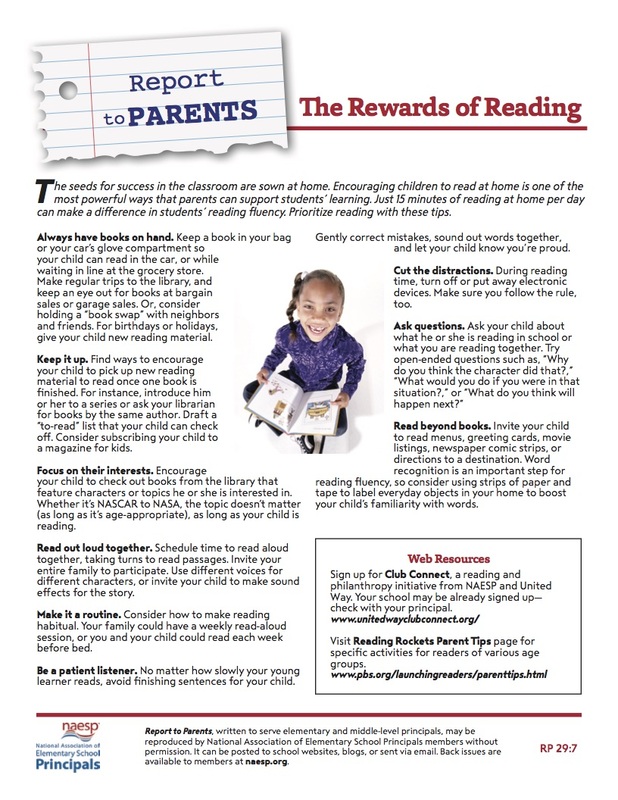 Jefferson Elementary and the Muscatine Community School District encourage families to set aside time to read each day! It makes a huge difference!